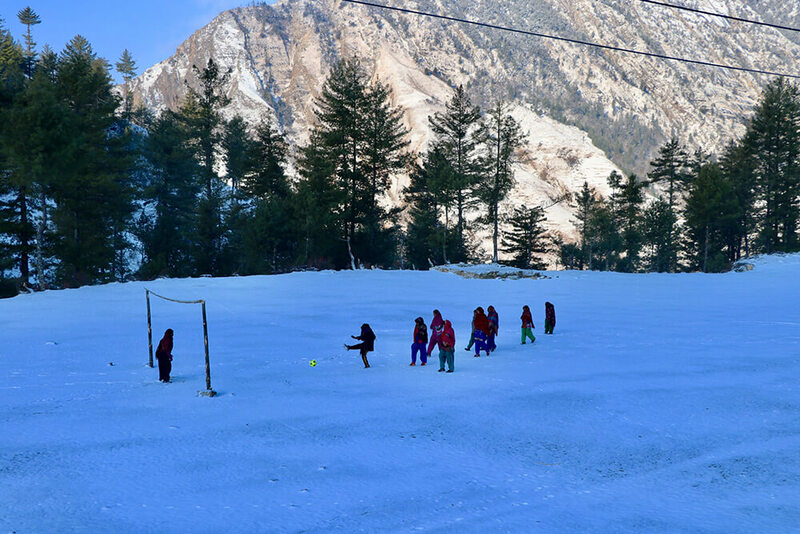 At a time when football frenzy has gripped the entire world, a group of Nepali teenagers from remote Mugu have been invited to Spain to participate in the Donosti Cup, a tournament for youth sports. 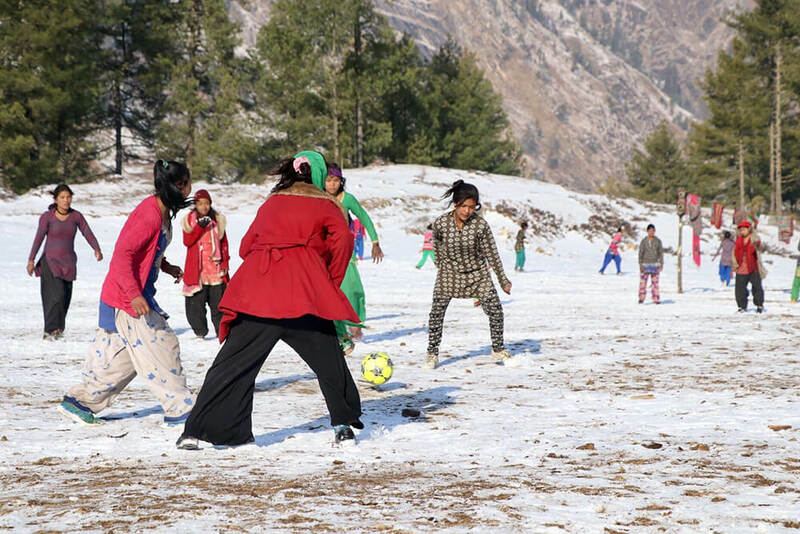 The girls from the mountainous district, who do not even have a football ground to practice on, are going to get their first experience of international sports. The girls will leave for San Sebastian in Spain on 28 June for the tournament which will be held from 1-7 July and they will play four games. Their own struggle and love for football has led them to this tournament where 33 teams from 30 countries will be competing. “Apart from the competition, the journey from Nepal’s remote hills to Europe itself is a great experience,” says coach Bhagwati Rana. After the game, the players will also get to visit world famous football clubs like Real Madrid and Barcelona. 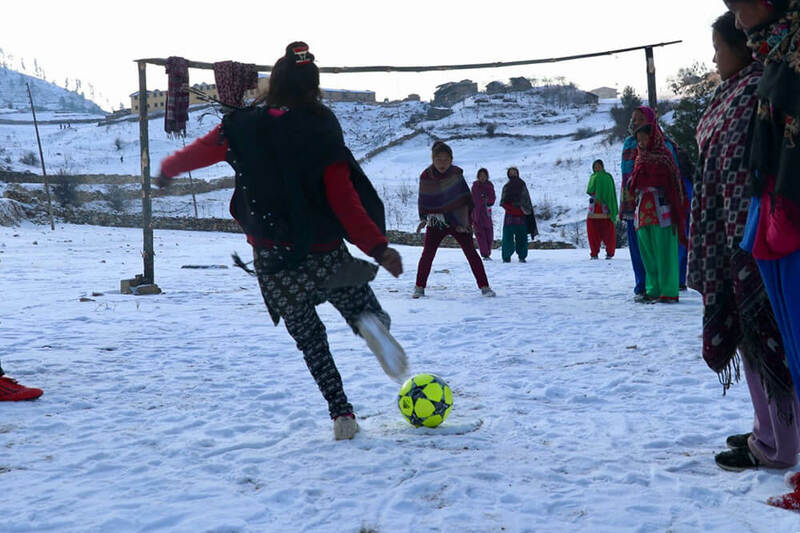 In 2015, filmmaker Bhojraj Bhat made a documentary Sunakali based on the story of Mugu teenagers who struggled to play football in the snow. 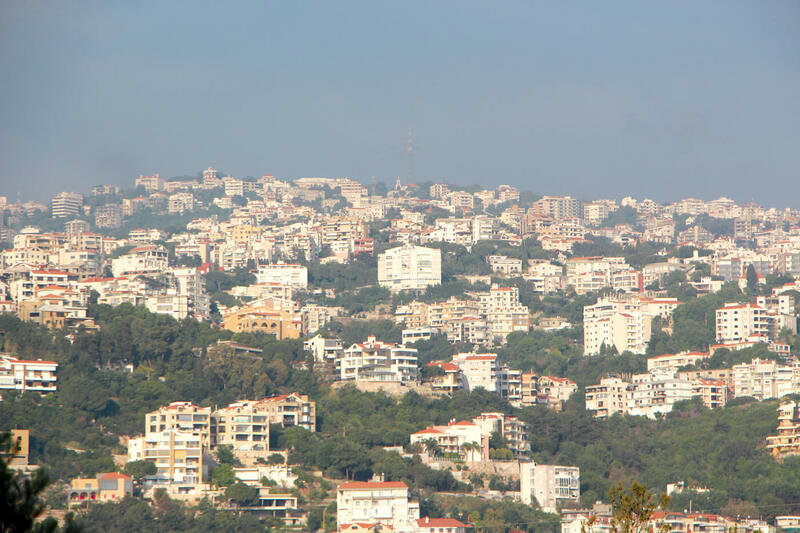 The documentary was shown in 137 film festivals across Europe, and it also won 23 awards. After that, FIFA shot a 12 minute documentary called Meet the Himalayan Messi which also attracted notice and led to Mugu teenagers getting international opportunities. The organisers of Donosti cup in Spain invited Sunakali’s team to participate, paying for their costs. Though the original characters of the documentary are not in the team anymore, another team was created with younger players. Last January, 17 players were selected from more than 135 teenagers and they have been rehearsing in the All Nepal Football Association (ANFA) complex at Satdobato in Kathmandu. ANFA does not even have a district association in Mugu because the mountain district does not have a standard football ground. “Their journey from Bama of Mugu to Spain is nothing less than a dream,” says Bhojraj Bhat, who worked on the final selection of players. In an area where girls get married off early, parents were not really happy that their daughters wanted to play football instead. 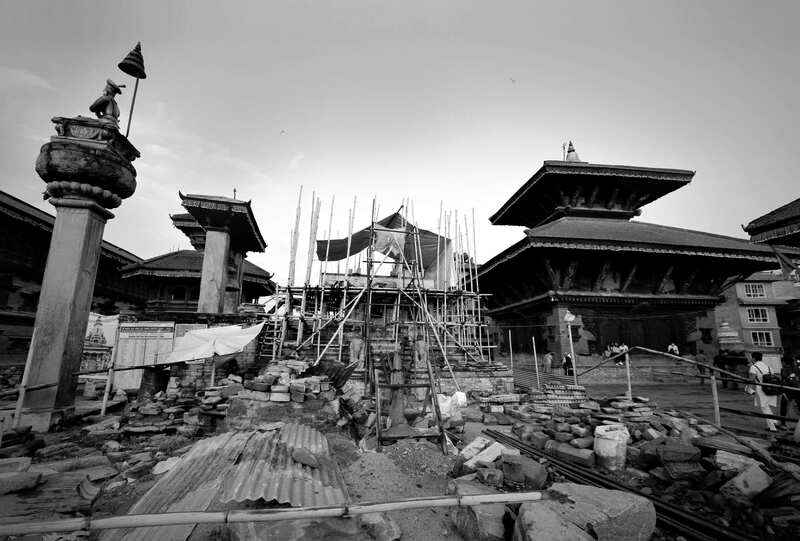 “It was a challenge to make the parents agree to let their daughters go for this international opportunity,” Bhat says. The entire team prepared to travel to Spain to participate in the Donosti cup, a tournament for youth sports.